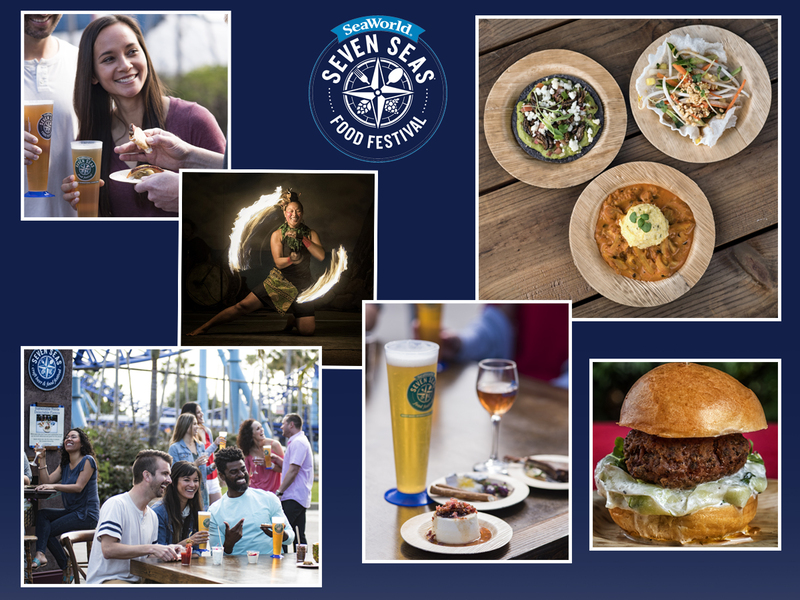 Epicurean adventurers can go on a culinary voyage around the world without ever leaving SeaWorld, as the marine park’s Seven Seas Craft Beer & Food Festival gets ready to set sail! 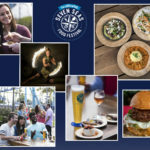 With more than 55 food items (including 33 that are brand new this year), an all-new Flavors of India realm, 127 beer options, several wine varietals and live entertainment on three stages, San Diego’s premier food festival launches March 9 and sails on for eight weekends through April 28. And all that one needs for this gastronomic trip are admission to SeaWorld and a Seven Seas Passport!